irst allow us to define what traditional SEO is. Search engine optimization is the process of fine tuning (otherwise referred to as optimizing) your web site to reflect specific keywords and phrases that are relevant to your business. In order for you to be found relevant by search engines you must have all the key ingredients in place. The term search engine optimization relates to a variety of elements, not only on your web site’s home page, but its sub pages as well. Those elements can include things like title tags, meta tags, alt tags, link structure, link popularity and the content of the site itself. Once your web site is properly optimized, the goal then is to make sure that each of the top crawler based search engines find your site and add as many pages as possible in their indexes. These engines will usually start with your home page and then work their way to other pages of the site. If it’s a crawler like Googlebot the spider will never make it to other pages of your site during its first crawl of your web site. This is where another important aspect of SEO comes into play – making sure the sub pages or at least the main areas of your site are accessible from the home page. It can be assumed that if many of your pages are optimized for different keywords and can be found in the search engines, they will draw traffic to your site. Utilizing internal and external links that are keywords as well will ultimately give you the best results in getting search engines to see your other pages. Search engine optimization also involves making sure your site is listed in the major directories such as Yahoo and Open Directory to name a few. For a long time Yahoo has given bonus ranking points to sites that are listed in the directory. Many search engines also give extra rank to aged url’s and keyword url’s. It is important to make sure you are listed in the right category and have a title and description that is reflective of the keywords you are trying to target. 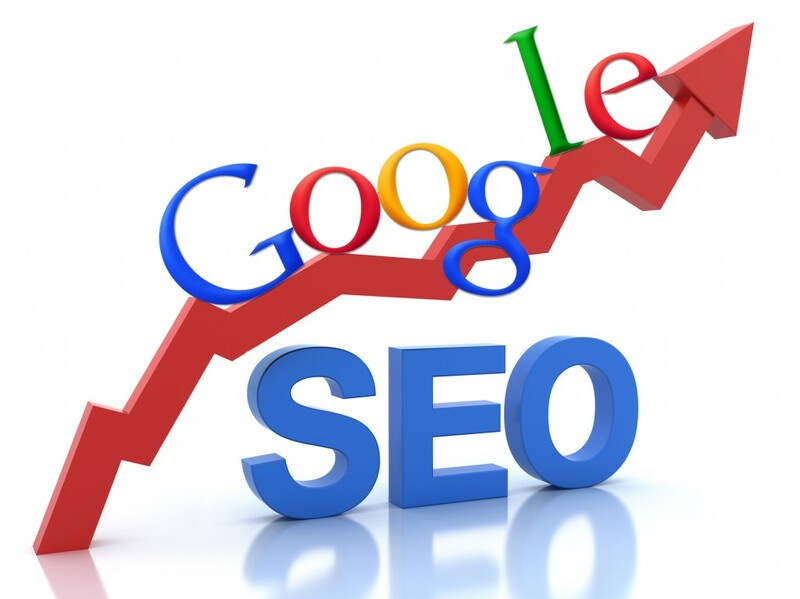 Search engine optimization specialists is the best way to describe what we do. The difference that makes BeSearched unique from other search engine optimization companies is we wont perform services for just anybody we will only perform search engine optimization on websites that we can truly help. If we can’t help you we will advise you on the best course of action for your business to take to prosper online. With a little help from the search engine specialists at BeSearched.com you can improve your site’s search engine ranking and save yourself a lot of frustration and time. Instead of blowing your limited resources on banners and ads galore, use search engines to send motivated visitors to your site. Click through rates on banner ads continue to drop, while search engine traffic is on the rise and growing everyday. Why our Internet Marketing Services are different? Search Engine Optimization (SEO) Analysis. Our goal is to learn and understand your objectives and challenges as well as evaluate your website in it’s current state to determine what may need to change in order to achieve top positioning.